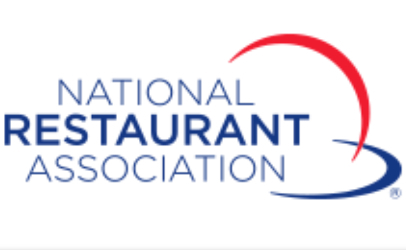 ServSafe is a food and beverage safety training and certificate program administered by the National Restaurant Association. The program is accredited by ANSI and the Conference for Food Protection. Sanitation certification is required by most restaurants as a basic credential for their management staff. To date over 5 million ServSafe Food Protection Manager Certifications have been awarded. Please read: Financial assistance is available for those that qualify.